I heard about this at work and decided to try it out. What fun! 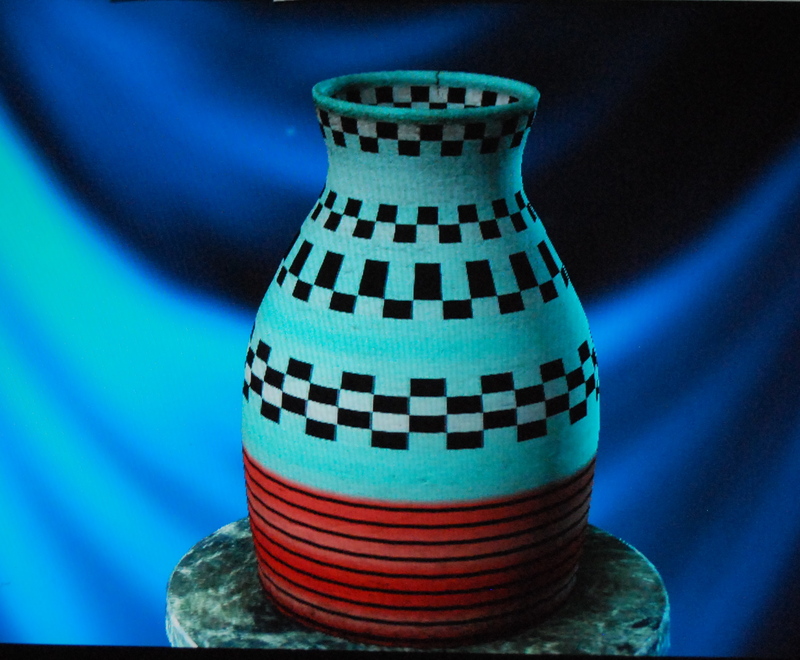 I’ve always been interested in pottery making and have always enjoyed watching potters work. Here’s a chance to do it yourself – without the mess. The app: Let’s create! Pottery costs $4.99 although there is a free Pottery Lite. I haven’t purchased any apps lately, so I put out the money and it is fun. You can create your pots, “fire” them, decorate them and then “sell” them for points which allows you to shop for more colors and designs. 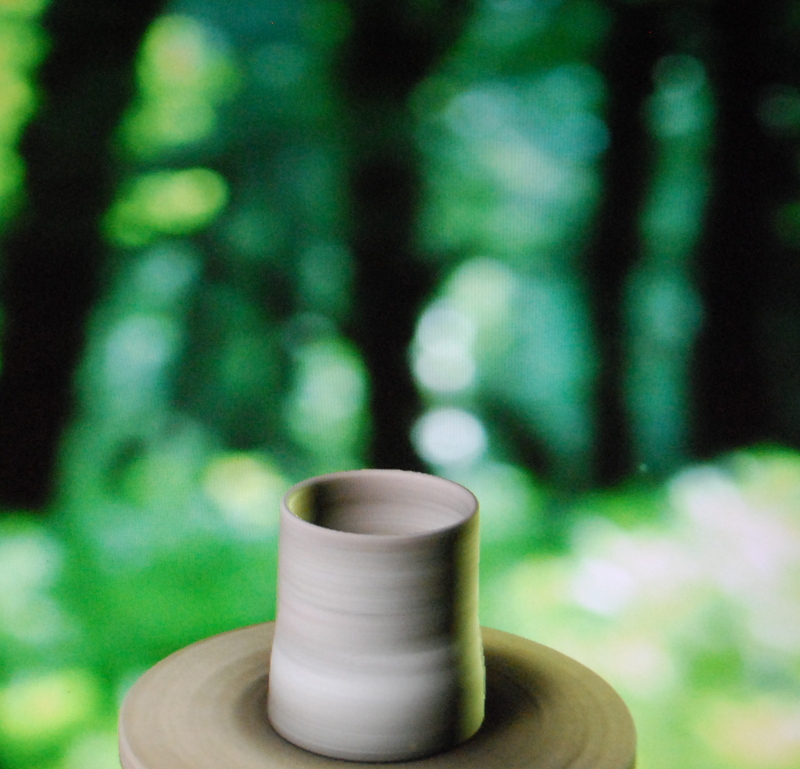 The site also chooses a pot of the day and some of those are unbelievably intricate in design. Here’s an example. The first picture shows what the pot looked like when I started. Here's what it looked like when I finished.